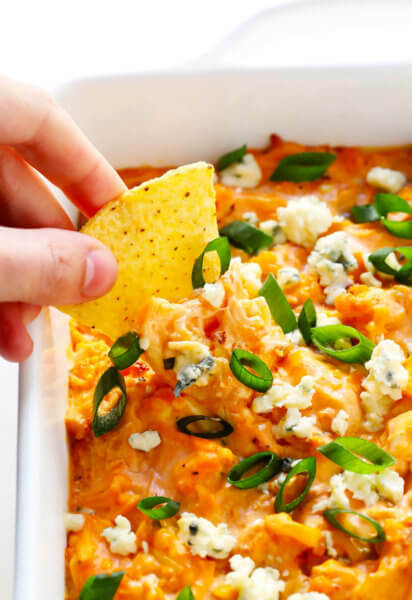 The best Buffalo Chicken Dip recipe — packed with bold flavors, easy to make, and always the hit of the party! Stovetop, oven and slow cooker instructions included. Who’s ready for the Super Bowl this weekend? Wait, better question, who’s ready for all of those legendary Super Bowl dips this weekend?!? 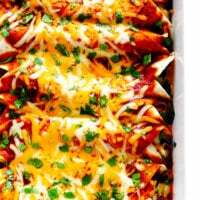 The Super Bowl’s just not the Super Bowl in my book unless this dip is on the table. 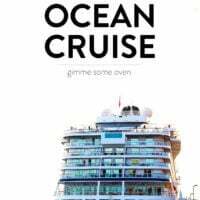 So year after year, I’m always the one who happily volunteers to bring it. And year after year, our friends always polish off every single last bite. It never lets us down! 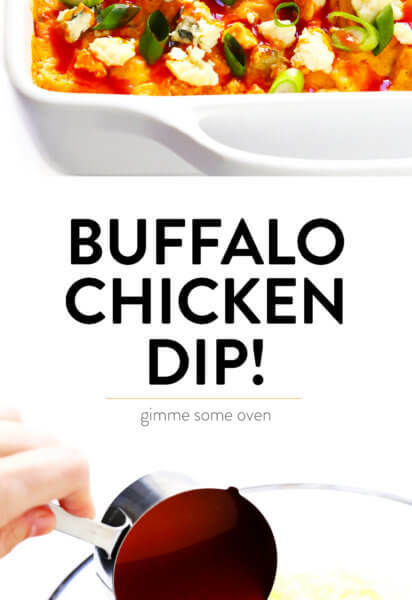 So if you happen to be the one raising your hand to bring the buffalo chicken dip this year, here’s the recipe I’ve made dozens of times over the years. I can vouch from years and years of Super Bowl dipping that it’s always, always a winner. My original photo for this recipe from 2013. Cooked chicken: You can either cook up and shred a few chicken breasts for this recipe, or take a shortcut and just shred a rotisserie chicken. Whatever works best for you! Cream cheese: One brick! I usually opt for the reduced-fat variety, but any kind will do. Plain Greek yogurt: And do be sure that it’s plain, not vanilla. 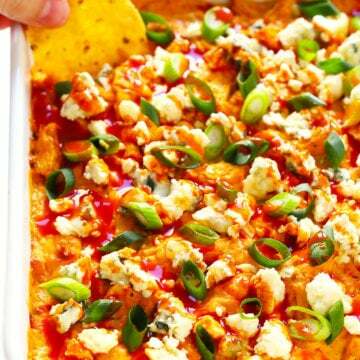 Hot sauce: I’m Team Frank’s all the way when it comes to buffalo chicken dip. Their classic hot sauce is my favorite by a mile. But that said, feel free to use any variety of hot sauce that you love for this recipe. Blue cheese: I like to add this to the dip itself and also sprinkle some on top. But if you’re not into blue cheese, feta would also work. Thinly sliced green onions: We will add these to the dip itself and also sprinkle some on top. 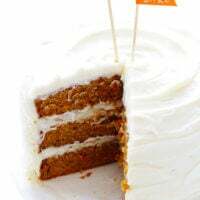 Feel free to serve it with tortilla chips or crackers, veggie sticks (celery and carrot sticks are often traditional here), any kind of bread, or whatever other dippers sound delicious. 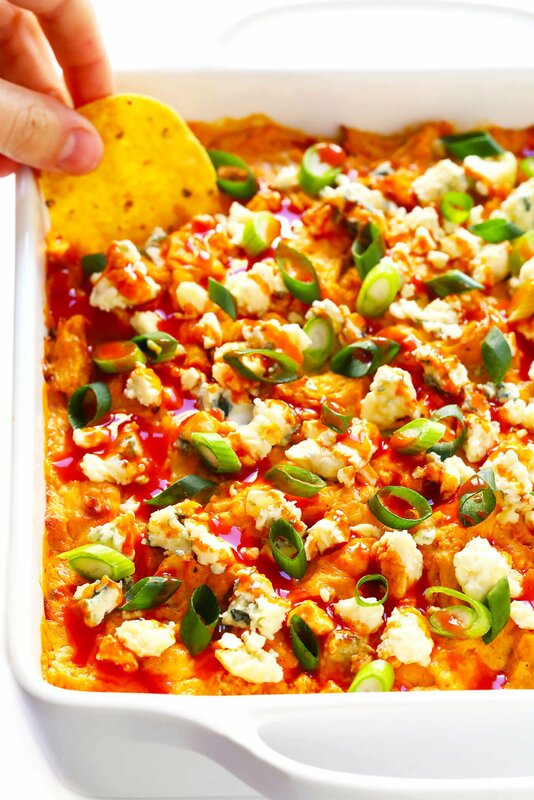 Baked Buffalo Chicken Dip: Heat oven to 350°F. 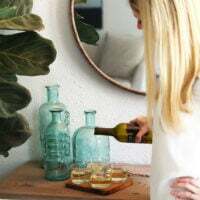 Stir all of your ingredients together in a mixing bowl, then transfer to an 8×8-inch or 9×9-inch baking dish and spread the dip out in an even layer. Bake for about 20-25 minutes until heated through and slightly bubbly around the edges. Serve warm, sprinkled with your desired toppings. 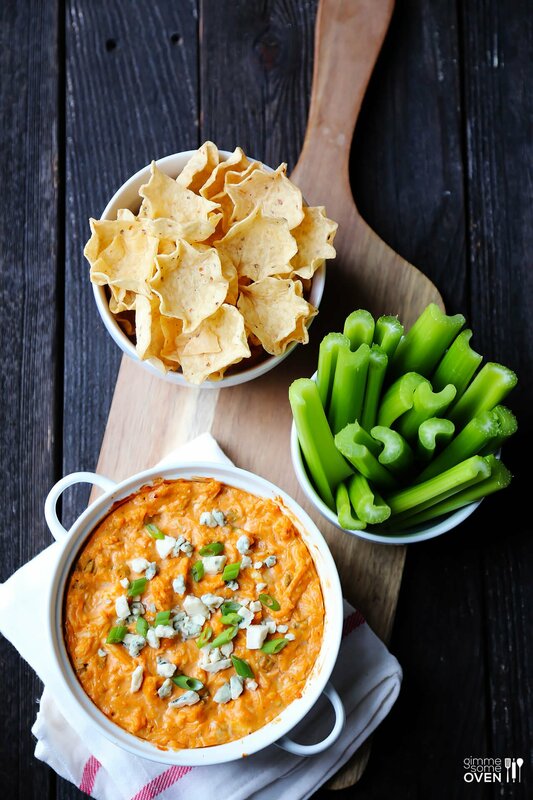 Stovetop Buffalo Chicken Dip: Stir all ingredients together in a large saucepan over medium heat (stirring occasionally). Cook for about 15 minutes or until the dip nearly reaches a simmer. 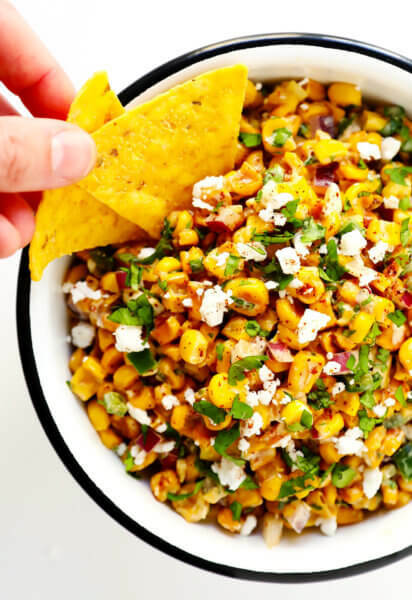 Transfer to a serving bowl and serve warm, sprinkled with your desired toppings. 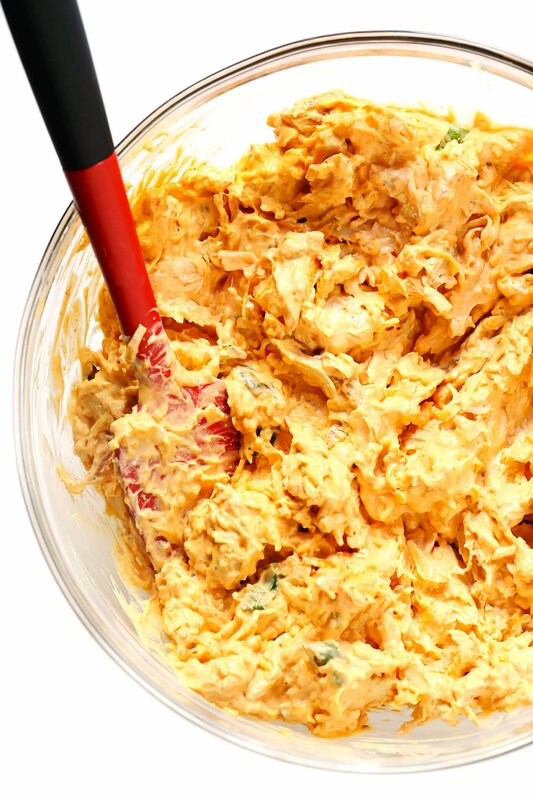 Slow Cooker Buffalo Chicken Dip: Stir all ingredients together in the bowl of a slow cooker until combined. Cook on low for about 2-3 hours, or until the cheese is melted and the dip nearly reaches a simmer. 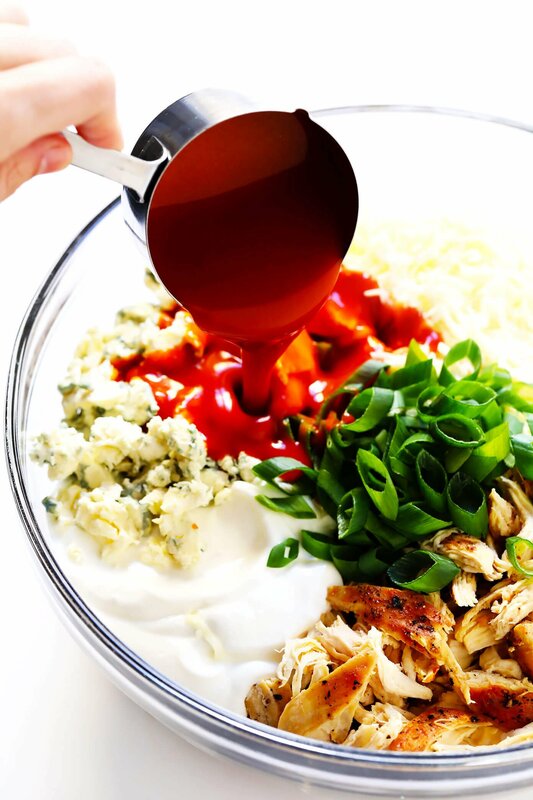 Transfer to a serving bowl and serve warm, sprinkled with your desired toppings. Make it vegetarian: I have a terrific recipe for Buffalo Cauliflower Dip here on the blog if you would like a meatless version! Or, you’re welcome to use chickpeas, crispy tofu, or other veggies in place of the chicken. Make it spicier: Feel free to add in extra hot sauce and/or a few pinches of crushed red chili flakes if you would really like to set this dip on fire. Make it milder: Use half of the recommended amount of buffalo sauce. Use a different cheese: As mentioned above, if you’re not into blue cheese, feel free to substitute feta (or a bit more mozzarella). 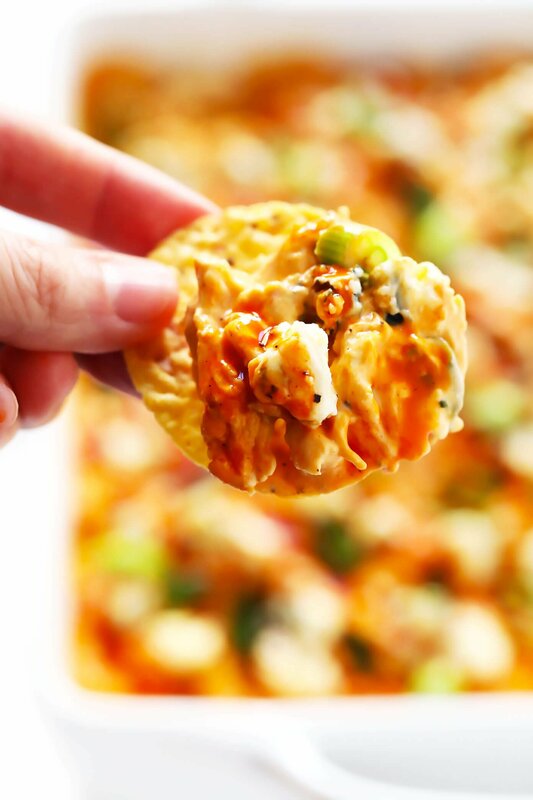 The ultimate Buffalo Chicken Dip recipe — packed with bold flavors, easy to make, and always the hit of the party! Stovetop, oven and slow cooker instructions included below. In a large mixing bowl, stir all ingredients together until well combined. Transfer the mixture to an 8 x 8-inch or 9 x 9-inch baking dish, and spread out in an even layer. Bake for 20-25 minutes until the dip is warmed through and starts to brown slightly around the edges. 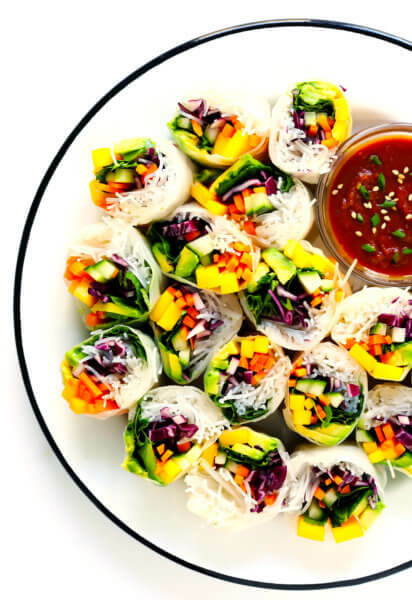 Remove and sprinkle with your desired toppings. Serve warm. Stir all ingredients together in a large saucepan over medium heat. Continue cooking for about 12-15 minutes, stirring occasionally, until the cheese is completely melted and the mixture almost reaches a simmer. Transfer dip to a serving bowl. Sprinkle with your desired toppings and serve warm. 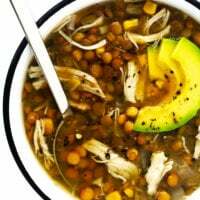 Stir all ingredients together in the bowl of a slow cooker until combined. Cook on low for 2-3 hours, or until the cheese is completely melted. Recipe updated in January 2019, inspired by Frank’s Buffalo Chicken Dip. Would this be good as a meal prep? I usually have busy days with school and work and need a pick me up when I have downtime. So if I make this on a Monday, would it be good for the following day or is it best served immediately? Do you have a non dairy version of this dip? I love this one but my wife is lactose intolerant. What do you serve this dip with? Some type of chip?